Most house plants have tropical origins, where they thrived in the acidic soil of the forest floor. 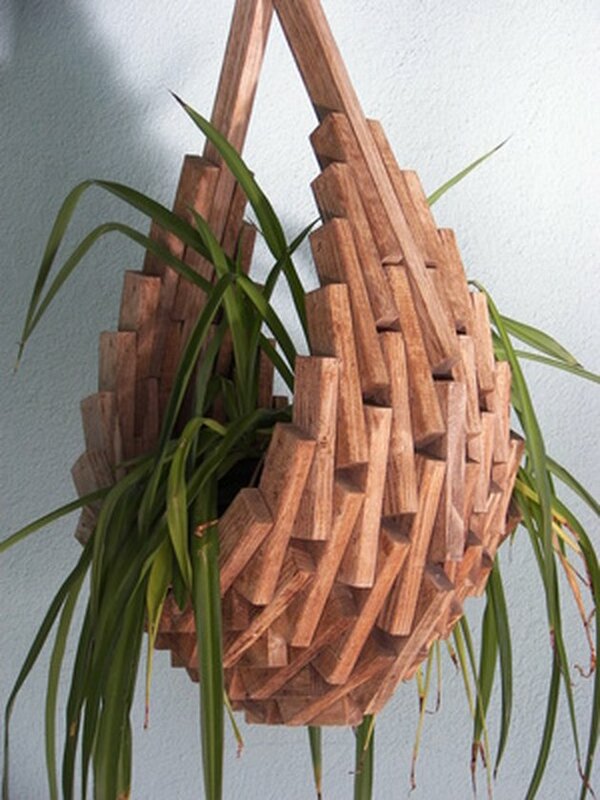 Since their vigorous tropical nature can quickly deplete potting soil of its nutrients, house plants respond well to the occasional cup of coffee. 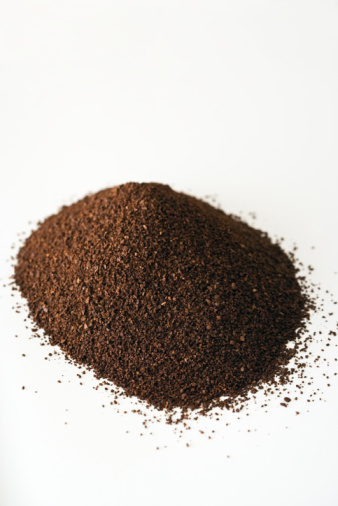 Coffee, a longtime staple of compost bins, imparts a modest amount of acid and nitrogen into old potting soil, giving it new life. Most house plants benefit from coffee. One of the most popular varieties of house plant, philodendrons (Philodendron) come in a wide variety of shapes, sizes and foliage color. Native to the West Indies and tropical areas of the Americas, philodendron thrives in diffuse light, humidity and acidic soil with a pH of between 5.5 and 6.0. Coffee is a good home remedy for perking up slow-growing philodendrons, whether the grounds are mixed in with the potting soil or it is simply watered with a solution of half coffee, half water. Snake plant (Sansevieria trifasciata) is known for being low-maintenance and tolerant of neglect, although it responds nicely to an occasional cup of coffee. Native to tropical west Africa, snake plant grows best when given acidic soil with a pH of between 4.5 and 7.0. The erect, sword-shaped leaves of snake plant achieve their characteristic variegated look if provided with low to moderate light and occasional watering, especially if watered with a strong solution of three parts coffee to one part water. Popular as a hanging plant, spider plant (Chlorophytum comosum) is known for its cascading fountains of thin, variegated leaves. Native to South Africa, they prefer well-draining, mildly-acidic potting soil and moderate to bright indirect light. Occasional watering with diluted coffee is beneficial to spider plant, helping to achieve their ideal soil pH of 6.1 to 6.5. The recommended ratio of coffee to water is one part coffee to three parts water. All species of banana plant (Musa) prefer acidic soil, especially indoor varieties such as red torch banana (M. coccinea) and purple banana (M. velutina), which enjoy a soil pH of between 5.0 and 6.5. Native to Southeast Asia, banana plants are grown for their dramatic tropical foliage, as well as their fruiting capability. A half coffee, half water solution can be substituted for water during the growing season, although pure water should be given in small amounts throughout the rest of the year. In its native habitat of Namibia, ghost man (Pachypodium namaquanum) thrives in highly acidic soil with a pH of between 3.5 to 5.0, although under home cultivation it can withstand much lower acidity. To achieve a suitable acid level, strong coffee can be given sparingly during the growing season. Ghost man is a succulent plant with a wide, fleshy trunk covered in one-inch long spines. A ring of deciduous leaves top it during the winter growing season following the short-lived appearance of numerous tubular, scarlet flowers. David Degnan is a California-based writer who has been writing professionally since 2000. He spent three years writing tech reviews for CNET, and he has written articles for several nonprofit organizations dealing with indigenous rights. Degnan holds a bachelor's degree in cinema studies and a master's degree in cultural anthropology from San Francisco State University.